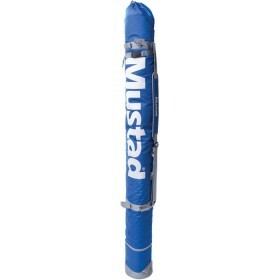 The cool bag has a heavy duty foil lining and removable internal shelf for separating chilling and frozen baits ensuring you are well equipped to make the most out of your sea fishing experience. Removable interal shelf for bait separation. Suitable for a variety of frozen and chilled baits. 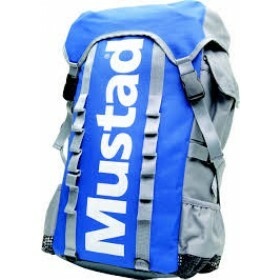 Dimensions: 150mm x 250mm x 160mm. 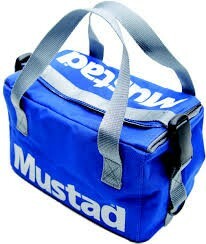 FREE Delivery on all Mustad Cool Bag / Boxes / Bait Bucket over £100!! !